Donations to Rockharbor Church for tax-deductible purposes are considered to be non- refundable. Event registrations or payments for tangible goods may be refundable, per the nature of the event or purchase, and by discretion of the Ministry Director. 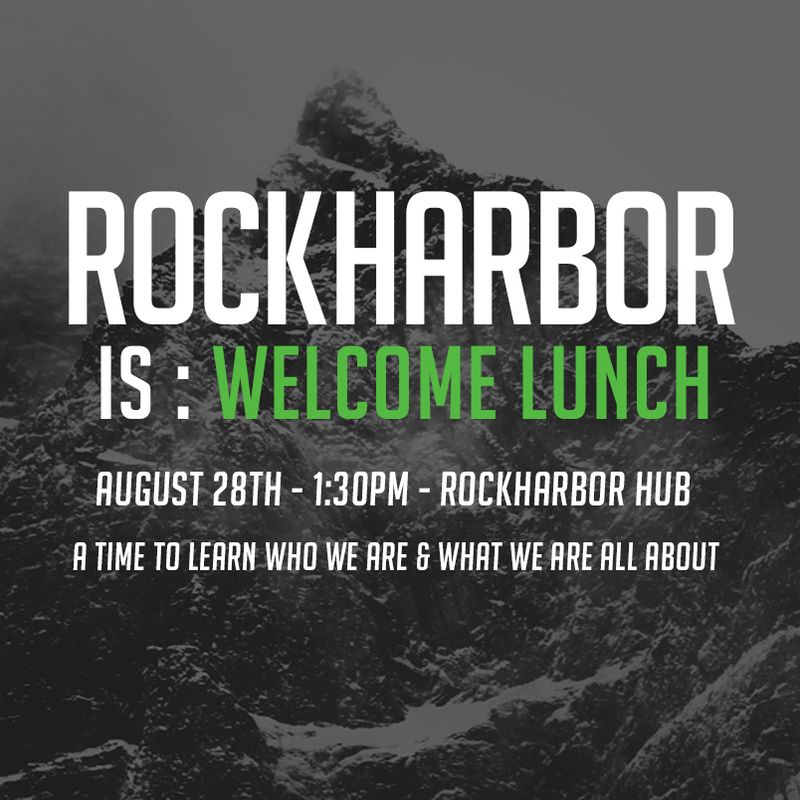 All donations will be under the complete discretion of Rockharbor Church, in alignment with the Rockharbor Twelve Values, and will be allocated per the Elder Team’s direction. Donations may be directed to a fund of Rockharbor Church (General, Outreach, Benevolence, Building & Facility, Camp Sponsorships or Church Planting), but may not be directed to a specific person or to another tax-exempt organization. Our ministry only collects the information you provide. This would include your contact information, such as your name, address, phone number, and email address. We also record other types of information, such as when you register for events, participate in Community Group sign-ups, or what serving groups and ministries you request to be involved in. Our ministry will not share your personal information with outside organizations. This website contains material which is owned by or licensed to us. This material includes, but is not limited to, the text, logos, images, design, layout, look, appearance and graphics. Reproduction or further distribution of any original material appearing on this website without prior written permission of Rockharbor Church is strictly prohibited. Unauthorized use of this website may give rise to a claim for damages and/or be a criminal offense. Your use of this website and any dispute arising out of such use of the website is subject to the laws of the State of Idaho. We'd love to treat you to lunch! This is a great first step to getting plugged in at Rockharbor and get more deets of the ins and outs of the church. Free childcare is provided Let's be honest, free childcare and free lunch...nobody is going to judge you for taking advantage of that. Sign up HERE and let us know you're planning on being there!